A course located in the forest of cider trees. 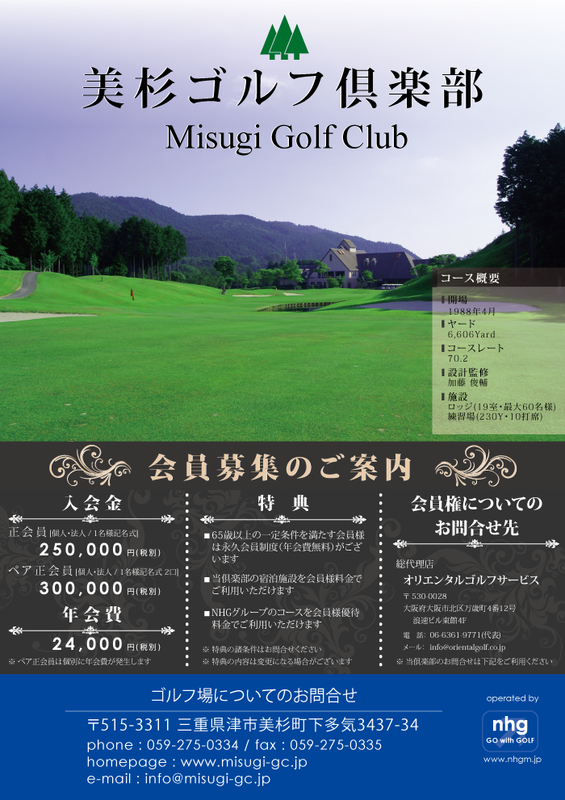 Kato Syunsuke, a famous golf course designer. Please enjoy the play in the beautiful nature. The members able to play and use our facility at our special member rate.